Coun. Mark Taylor said he was "not happy" with a committee's decision to prosecute a clerical error that revealed discrepancy between his 2010 and 2014 campaign filings. An independent committee has voted to prosecute Coun. Mark Taylor over an apparent violation of Ontario's Municipal Elections Act, after an outside audit determined he had made a "clerical error" in how he carried over a deficit from the 2010 campaign to the one in 2014. The decision came as a surprise to Taylor, who questioned both the process followed by the election compliance audit committee and the lack of information available to candidates about the rules. The audit described how Taylor's books for the 2010 campaign in Bay ward said he had no deficit, while his statements for 2014 carried over a deficit of $4,050 from 2010. Taylor said it all came down to how he chose to fill out a form, which he thought he did in a compliant and transparent way. Until the unanimous vote against him at the election compliance audit committee Monday, he felt the audit by Raymond Chabot Grant Thornton boded well for him. Now he will be looking for a way to appeal. "I'm disheartened to say the least," said Taylor, adding no public figure wants controversy. 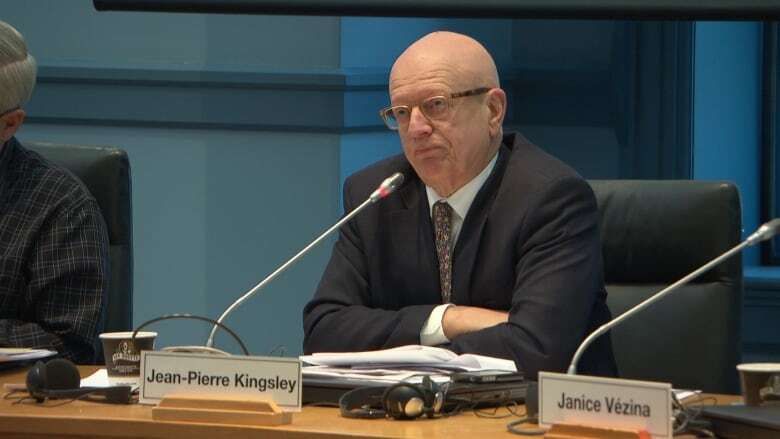 The committee's chair, former Elections Canada chief electoral officer Jean-Pierre Kingsley, underlined that the vote to prosecute Taylor doesn't mean the five members have found him guilty of anything. "The courts determine whether or not there was an infraction," said Kingsley. The financial statements for six candidates-turned-councillors came under scrutiny last spring after one resident, Pat Ready, filed complaints following the 2014 municipal election. 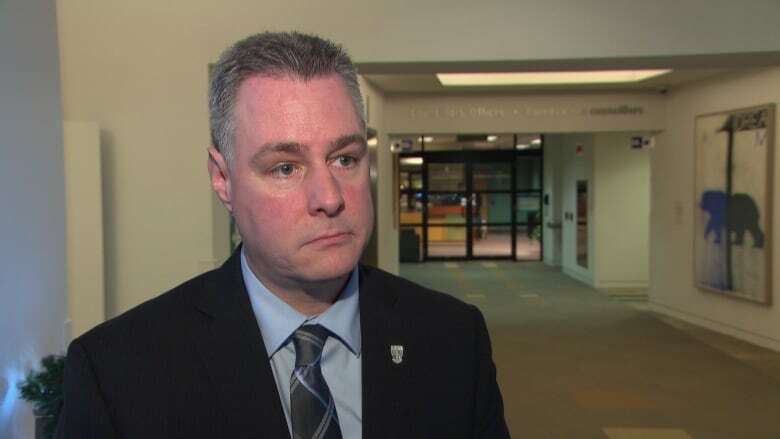 In July, the election compliance audit committee turned down requests for four of the audits — against Stephen Blais, Shad Qadri, Mathieu Fleury and Riley Brockington — but decided to have an auditor look into the campaign finances of Taylor and West Carleton-March Coun. Eli El-Chantiry. With the audit now in front of them, the committee discussed the market value El-Chantiry assigned to the old campaign signs he used in 2014, but ultimately decided not to prosecute him on a "clerical error" in his financial statements. "Yet in my case, they found the exact opposite with virtually the same information," Taylor said. "It's not for me to second guess the committee but, clearly, I'm not happy with their decision." He added, "I think people who have paid attention to the process through the whole thing are just as mystified as me about the outcome." El-Chantiry agreed that there should be clearer rules around using old election signs. He vowed Monday to get rid of his campaign signs to avoid having to figure out how to report the correct figure when the city form asks for their market value while the act asks for their replacement value. The city solicitor's office will now have to hire an outside lawyer to work on the case against Taylor. Even before Monday's lengthy meeting, the City had spent $67,368 on the committee's work and the audits out of its election reserve fund.